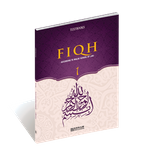 The Word Fiqh which is an Arabic one can be comprehend as “understand in depth, grasp, and comprehend”. In the Holy Qur’an it is (with its It and its other derivatives words) mentioned in twenty places where its meaning is used as “deep understanding” and "comprehension" In addition to the above mentioned literal there are two different Terminological definition: The first one from Imam Abu Hanifa is: “Fiqh is the knowledge of rulings pertaining to good and bad (conduct).” The second from Imam Shafi’i: “Fiqh is the knowledge of religious-practical rulings derived from the detailed sources.” So regarding the Islamic thought Fiqh can be interpreted as Islamic jurisprudence from the interpretation done by the Muslims scholars. 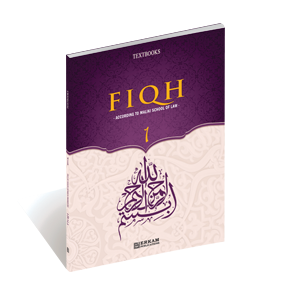 This book summarize the Islamic Fiqh presentation. Es ist noch keine Bewertung für Fiqh - 1 Textbooks According to Maliki School of LAW abgegeben worden.